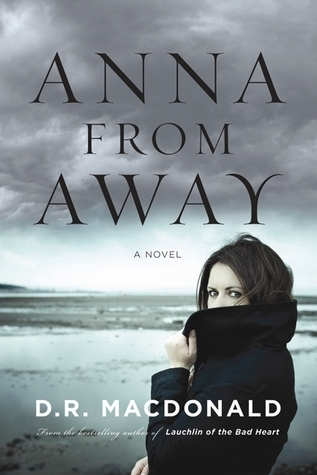 Last year, I read a great novel set in Cape Breton called Anna From Away. I arrived here in Inverness yesterday and attempted to re-create the cover. How did I do? Should have used the kid to cover half your face. 😉 Hope you are having a great holiday. How’s life on the Cape?! 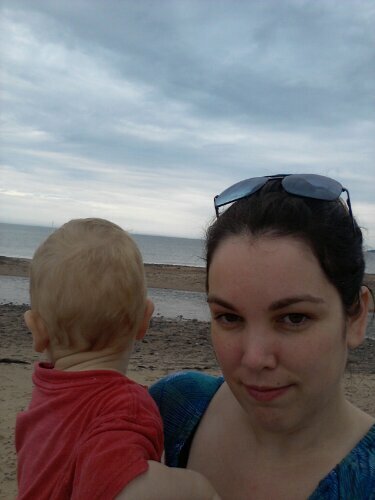 Had great weather when I was there a few weeks ago. Totally planned 🙂 Great weather. It’s incredibly beautiful here. How could you leave? Other than the dying economy etc. We are on to Baddeck and Sydney tomorrow. Visually, it’s pretty stunning. Once I spend a week there, though, the people drive me to the brink of madness lol. You did very well. Great photo!